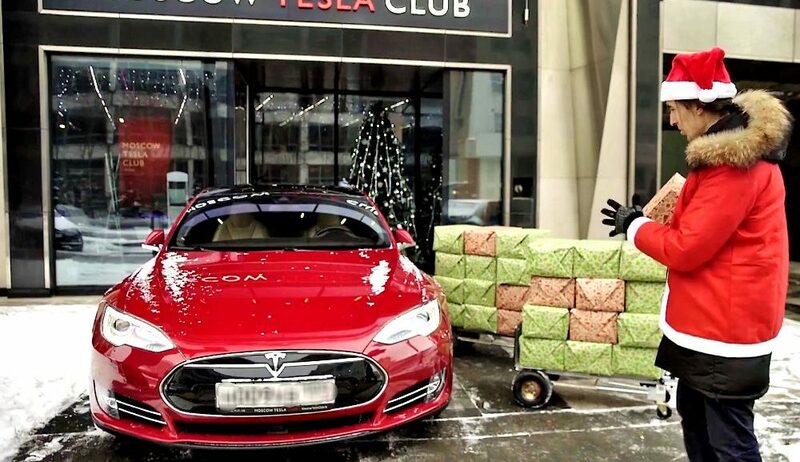 Our colleagues from Moscow Tesla Club try whether Tesla electric cars may serve as Santa’s high-end sleigh. How much gifts you may carry in Model S, Model X and even first-gen Roadster? Check this video for the answer!